vehicles built before 1964 and after 1974 to join as well. information. 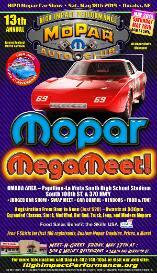 We look forward to meeting our fellow Mopar enthusiasts! table above and this webpage for some of the wild names given to these high impact colors. Chrysler, Plymouth and Mopar are trademarks of Chrysler LLC. The information supplied on this web site is provided as a service to the Mopar enthusiast. web site at your own risk. We do it all from install to overhaul! Visit us at our website. Or call us at 402-571-4640. 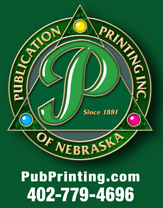 Publication Printing - For all your publication and printing needs! Find out more at our website. 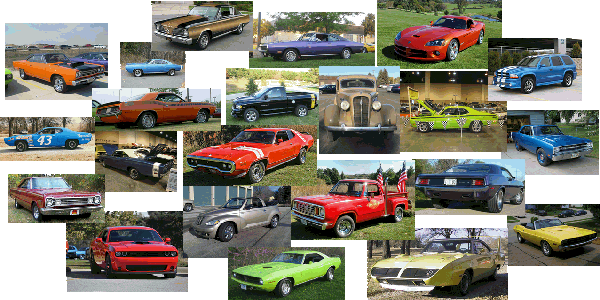 Or call us at 402-779-4696.
previous HIPO Car Shows and MegaMeets, and more pictures of Mopars! Refresh pages to ensure you have the latest page! May 18, 2019 - The 13th Annual HIPO Mopar MegaMeet Car Show!